The Evolution of the Camera Vintage Collectibles. My knowledge and fascination for the camera began at birth and were always part of my life. My father was a professional photographer and cameras were just part of my life. 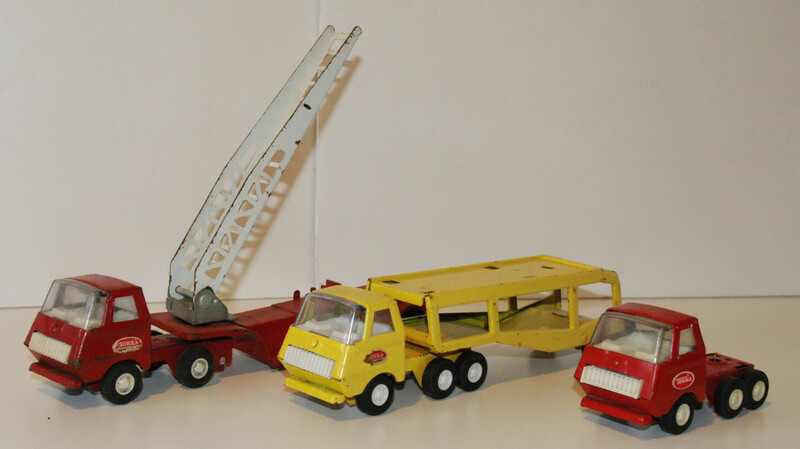 My father was a very creative and intelligent man, he was capable of anything he had many vintage collectibles. His father was a violin maker and making anything with my father was a precision occupation. He knew the ins and outs of cameras and several times he built them. I was always his assistant, handing him tools folding, cutting and sewing bellow and other camera parts for his projects. We once built a camera that was so large it took up a small room. He used it the make photos for billboards, backdrops for theaters and anything that needed a camera of that magnitude to product the "perfect" picture. 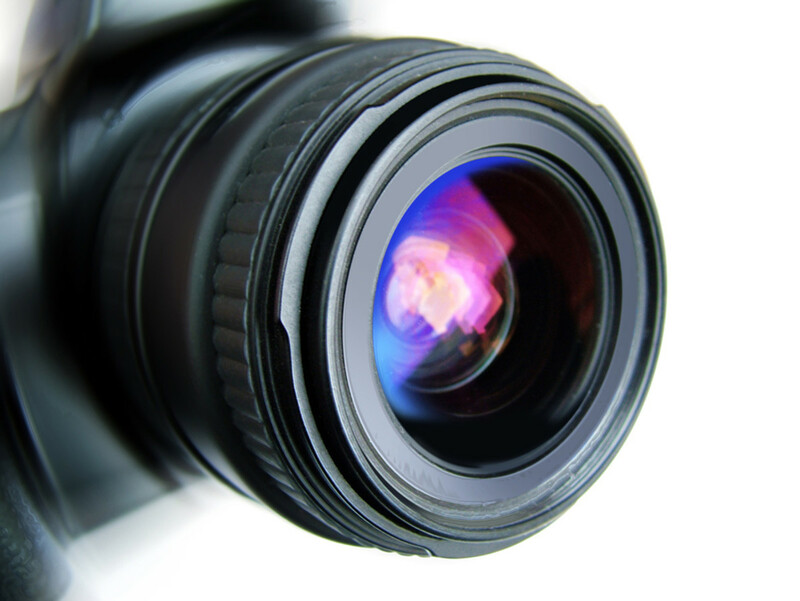 The beginning of the camera dates back to Aristotle. 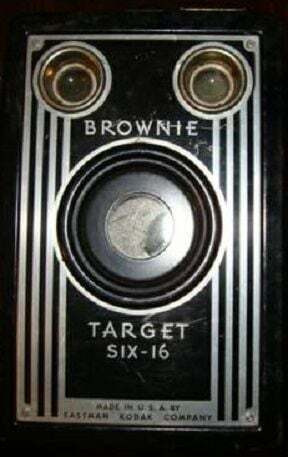 Pin point cameras were the first camera to be manufactured commercially, but it wasn't until a man named Kodak invented a flexible film that cameras become easy to use. 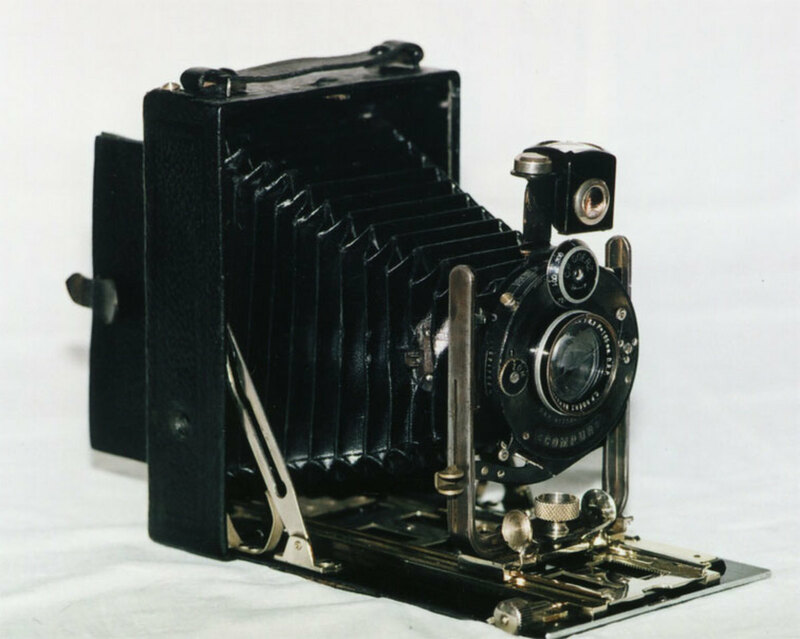 With this invention the film could be loaded in the camera instead of the photographer having to take a reloadable rigid cartridge out of the camera to be reloaded with film for the next picture Kodak's ideas changed photography forever. 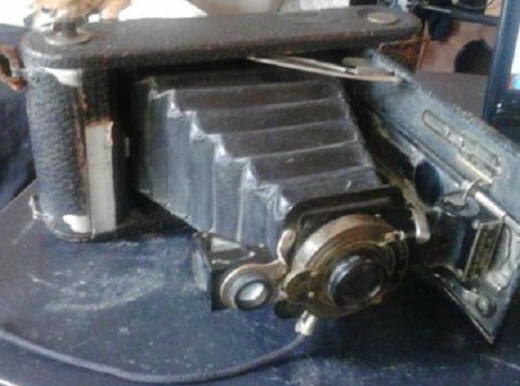 Now these cameras are vintage collectibles. The cameras of the present day comes as part of our cell phone and is used by most of us everyday. Few people feel the need to use or own a film style camera for everyday photos. Most own digital cameras for their photography which is easily downloaded to a computer, where it can be preview, saved, and printed. 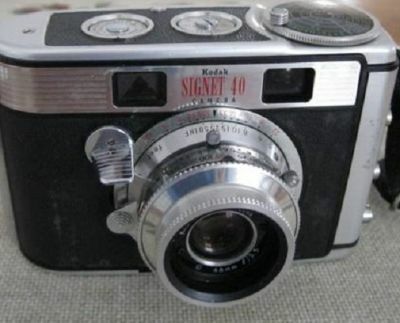 Use this price guide you to the value of you vintage cameras. How to make a collection of vintage camera a guide for the vintage camera enthusiast . If you restore cameras this is the book for you. 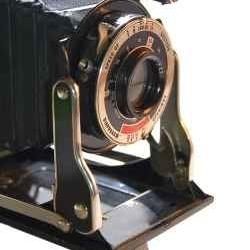 Learn how to restore cameras. 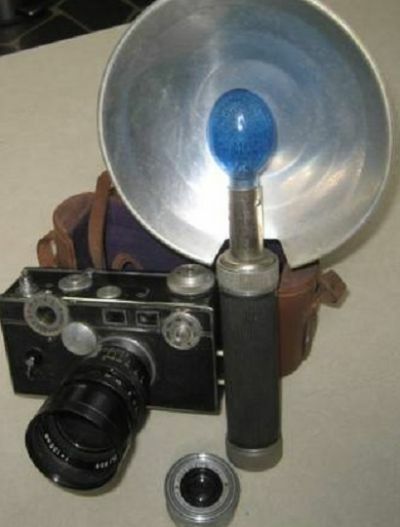 A light meter was a necessary piece of equipment used to determine the amount of available light reflexing off the objects or people you are photographing. Painstaking measurement were than to determine which f-stop the camera needed to be set at to insure the correct amount of exposure to the film. When my father used his light meter for his photography I can remember the calculation I had to do for him. Taking a photo at that time was no easy task. 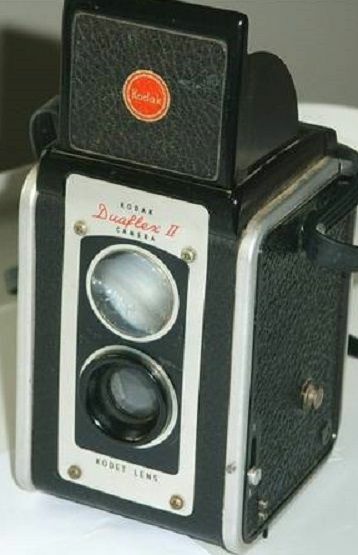 More modern cameras using film became easier to use since the view finder had a set of lines or boxes that simply needed to be superimposed on to one another by turning the adjustment on the lenses. Less equipment to carry, no math, and quicker photos for the person in the photo. Finally photo taking becomes easier. 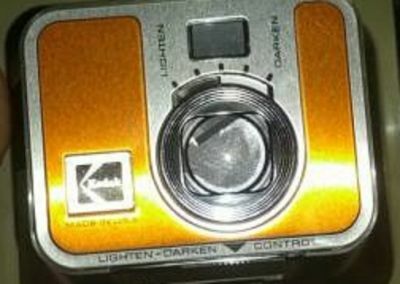 The instant camera had fixed focus lenses, there was nothing to adjust, the flash was built into the camera. 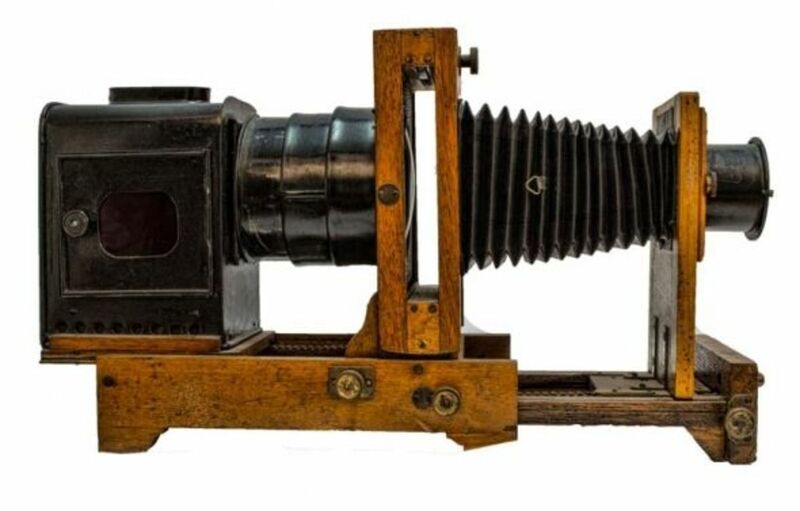 This innovation brought photography to anyone who wanted to take a picture. It was so easy a child could use it. Just point and shoot, even the flash was instant. Before the instant camera, attachable flashes were used to light the area while the film was being exposed. 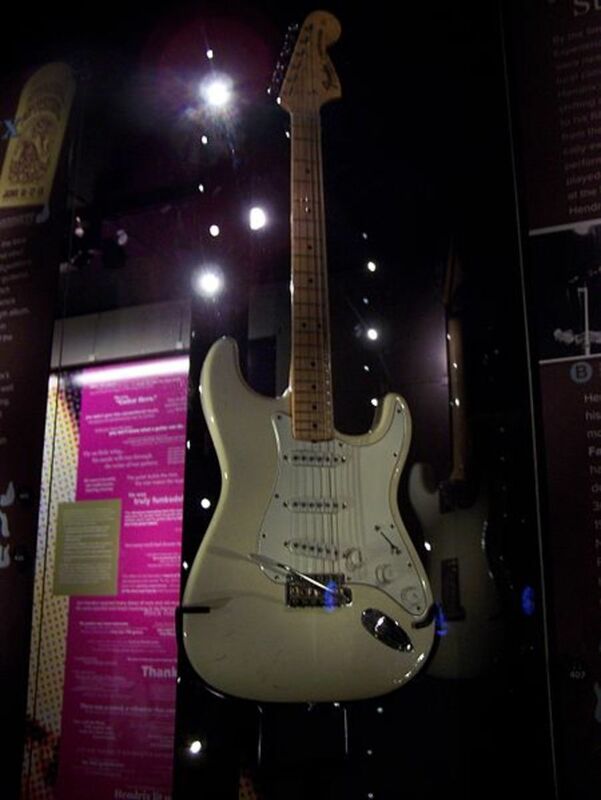 The original one had gun powder that was lit giving off a pop of light during film exposure. The flash evolved to a bulb with a fast burning filament once again flashing light during the time of the exposure and then disposed. The instant camera did away with the fussing around with a flash, since it had a build in flash that was flashed with a battery in the camera. Soon attachable electronic flashes were available to replace the bulb type flash. Cameras were expensive items and since there had been little innovations with cameras during this period most people purchased an electronic flash. At last I had no bulbs to worry about for my father's photography. No more burned finger from picking up hot used bulbs. I was then promoted and developed photo for him rather than making sure all the equipment was ready when he had a photo project like a wedding or a baptism. I highly recommend Olympus digital cameras. I have been using mine for years. In fact during Hurricane Katrina mine was ruined. I sent it back to Olympus and they immediately sent me a new one free of charge. Great Company. When I look at this camera I remember my dad taking photos of me as a child. He would test different techniques and exposure before a big shoot he was doing. He was a perfectionist, he knew what made a good picture and knew the tricks of the trade. Strips of develop film hung in our house from a clip near the back door of our house everyday. It seemed like a normal activity in our home. I can still smell the chemicals used to develop his film. I still remember the first time he let me take the film out of the camera and load it into a portable developing tank. When I saw these camera I knew this was something I needed to write about, in fact a smile wa on my face as I wrote this lense. 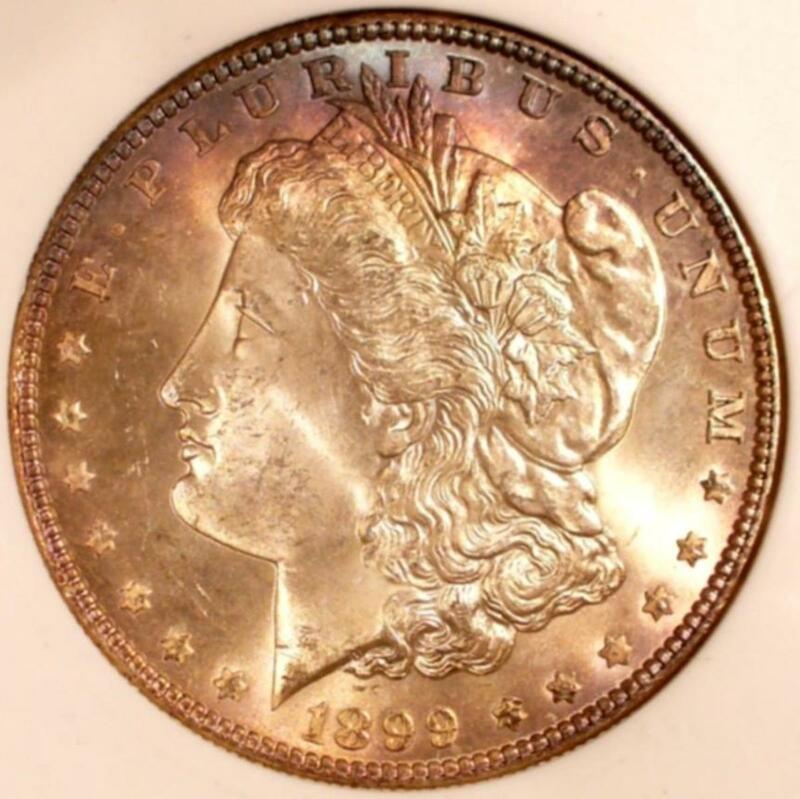 makes an interesting hobby with a minimal investment you can collect cameras and before long you will have a wonderful collection for an investment or to display in your home. Do you own a film style camera? When was the last time you took a photo with a camera that uses film? - or Have you ever used a camera with film? 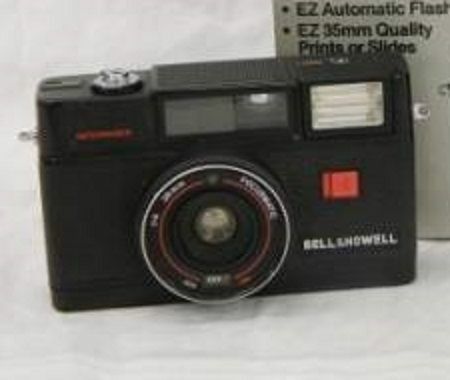 Is there a big market for the cameras from the 1970s and early 80s? Nice lens. Been a while (years) for me! It' been a couple of year now.